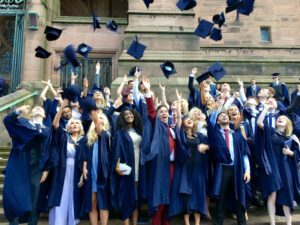 The culmination of a three-year journey was marked at Liverpool’s Anglican Cathedral, as the JMU Journalism Class of 2017 celebrated graduation day. The sun was shining brightly to fit the warmth of the emotions as friends and family took their places in the majestic cathedral, eager to see their loved ones complete their degrees in style. 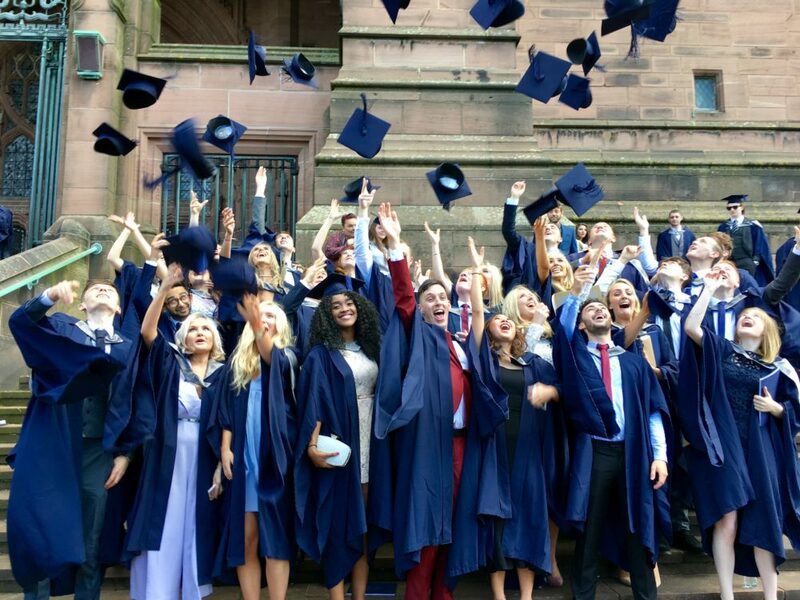 After the ceremony, the departing students and entourages headed back to the LJMU Redmonds Building one last time for a drinks reception and prize-giving ceremony.